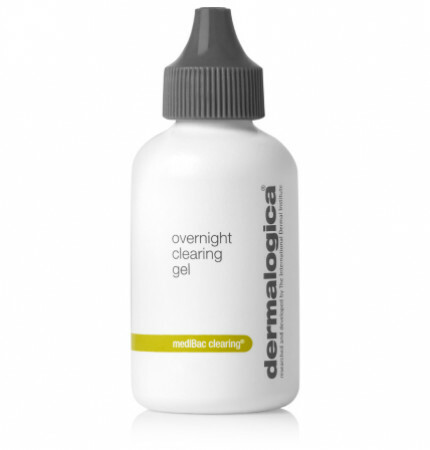 “Nighttime gel helps clear skin and prevent future breakouts. 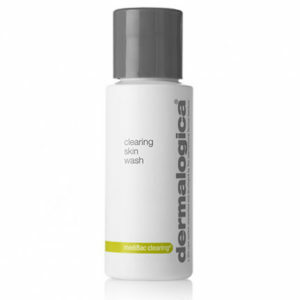 Smooth over skin after cleansing at night: Salicylic Acid sloughs off pore-clogging skin cells to inhibit development of further breakouts, while naturally-antiseptic Tea Tree Oil soothes while you sleep. 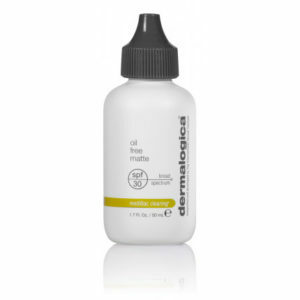 Help inhibit breakout-causing bacteria with Meadowsweet (Spiraea Ulmaria) for clearer, healthier skin. Niacinamide and Biotin, combined with Zinc Gluconate, Yeast Extract, Caffeine and Licorice help sooth away irritation. Formulated without artificial fragrances and colors.